People don’t have time to research for the product that is friendly budgeted, and also it is a hard mission to select the best outcome because there are hundreds of products in the market in the same range price. 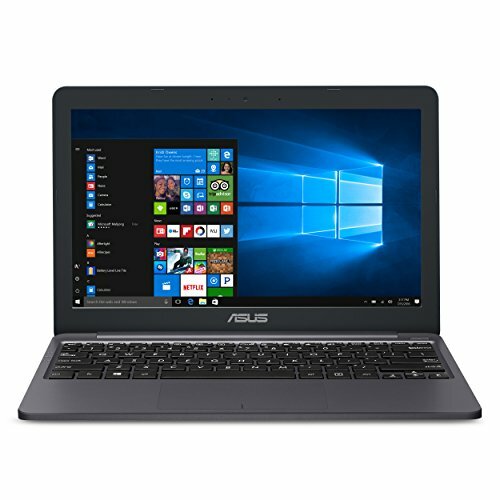 So I have researched on the best budget laptops and provide you the best information. The information I will present to you are the essential features and advance critical issues in a computer that may be a new or old one. My research based on two types of a laptop in this range. This includes Microsoft Windows operating systems and chrome based operating systems. Laptop manufacturing companies in today’s competing world have too many products. There is the best laptop in the market but they may be expensive, and the range of $300 is not too expensive. So we have to focus on such products that are more convenient and best in the performance. As I have selected different laptop from different companies brands. They all have their competing points. I have categorized this laptop on the brands they offer their products in the market. There are some essential points in each laptop through which you can decide the best one for yourself. First of all, you have to focus on the processor and Ram of the computer. If this collection is best, then you can avoid troubles. In these Processors manufacturer are two competing companies, one is Intel, and another one is AMD. Intel gives you fast performance with low power and can lead to high prices. As compare to AMD they give you the best performing processor in low price but can drain your battery power. Another feature is the memory; it includes HDD, SSD, and EMMC. SSD and EMMC are the fast working low power consumption as compared to HDD. Read the below information carefully in this article and decide to buy the best laptop for your use. Companies focus on customer need more and more by researching their lack. In today’s world, people want more slim devices, so ASUS provides you the Vivo book to the best of its features and quality. This Vivo Book is available in reasonable price of $231 on Amazon. It has Intel Celeron N4000 Processor. Which means the processor is from Intel N series. It serves 6 Watt energy of your battery and having two cores for processing. The maximum frequency on which it works as burst up to 2.6 GHz. The built-in RAM is 4GB LPDDR4; it is the latest technology used in RAM for more better performance with less energy, LPDDR4 consumes round about 1.1 volts of power. Its performance is working on the double speed on normal one UP TO 4267 Mbps. Memory in this laptop is 64 GB of EMMC. EMMC is the combination of three components merge and made an EMMC. These components are flash memory, the flash memory controller, and the multimedia card interface. So it didn’t need to the complex processes, but with ease of use, it gives you the best and fast performance. The display is 11.6” providing you high definition graphics, and the weight of this laptop is 2.2 pound that in kilograms is 0.99kg. This is also the excellent feature that an HD displays with a lightweight of .99 kg, just satisfying. An operating system on which it can run is windows 10s. Windows 10s is the new creation of Microsoft and based 100% on applications. You can verify and also can test application on the Microsoft. Its battery also works for long hours, even for a day, this is because of the built-in hardware and the efficient battery used. Its battery life is approximately up to 10 hours. Long battery life up to 10 hours. Latest Ram being used in this laptop. Windows S, you can install applications out of the store. The keyboard allows you to work on more speed; touch typing can 70-90 WPM. Installing updates may lead to time-consuming. Sometimes browsing may be slow, but that depends upon your internet connection. Asus another production in the form of ASUS chrome book is also the need of today’s world. Anyone who uses this laptop can work efficiently with this laptop. As they download and install apps from the Google play store. The built-in processor is from Intel N3060, and the capacity is up to 2.8 GHz. The best performance with low energy it will give you. It is having RAM of 4 GB from the third generation. It is the better collection of RAM and processor for excellent performance. The keyboard is spill resistant which helps you to protect keyboard and also the internal hardware of laptop. When the spill-resistant keyboard not invented, there was a lot of chances to damage your system hardware. You can do typing in many ways or for different purposes. Weight is also reasonable that is 2.2 pounds, which equals roundabout 1KG. You can bring it with yourself everywhere easily. 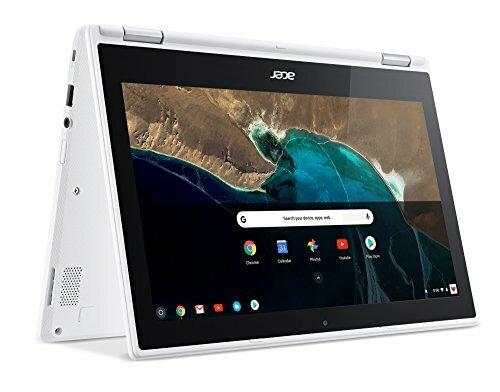 The operating system of the laptop based on chrome, the best features of Chrome OS are that it boots in seconds and also it is the necessity of today’s world. It also gives you built-in virus protection. You can download Microsoft applications and edit in Google apps. It also gives you the world vital play store of Google, where millions of applications are available and can be downloaded and installed with no trouble. The Google will also give the 100GB of google drive space storage. You can work on this laptop in any angle you want; it gives you 180 Degree of positions. The use depends on your need. In short, this laptop is the best production of ASUS and works better as all in all. You can access a rich library of applications; Google plays store. Chrome operating system works with just a Google account. You can work on any angle you want to work. This laptop gives you long battery life. This laptop is light in weight. You can’t download apps from play store until logged on Google account. This laptop is not having a touch screen. There are a lot of manufacturing companies in the market everyone will give you the best feature and excellent quality. Lenovo is the competing company that offers you the chrome book in reasonable price. Following are the specifications and description of the product. The MediaTek processor makes it different from another laptop, as it has more cores for performance. These processors are excellent in production, as they give you extra bases for the heavy tasks and processes. Sometimes it can drain your battery power as compared to Intel; this is because of their fast performance on massive programs. RAM used is the third generation of LPDDR and RAM is 4GB. LPDDR3 ram can consume low power and also decrease in heat. This laptop equipped as a chrome operating system with 64GB EMMC. The purpose of EMMC here is that it connected directly to the motherboard and didn’t need too much power. This collection made because of the MediaTek processor used, as this processor drain battery power while LPDDR ram and chrome operating system save your battery through which they beat their competitors. So it means that at one side processor will drain battery power while on the other side the operating system and ram save extra energy, then you can work on this laptop for long hours. Also, the EMMC give you fast boot up within seconds, which provides you with a more satisfactory feature. It chrome operating system gives you built-in antivirus protection. It gives you the cloud storage on Google drive of 100GB. That is a plus point, means it didn’t load your system and gave you the extra room. You can also access the number of applications like TV, music players, Games, etc. can be downloaded and install from Google play store. 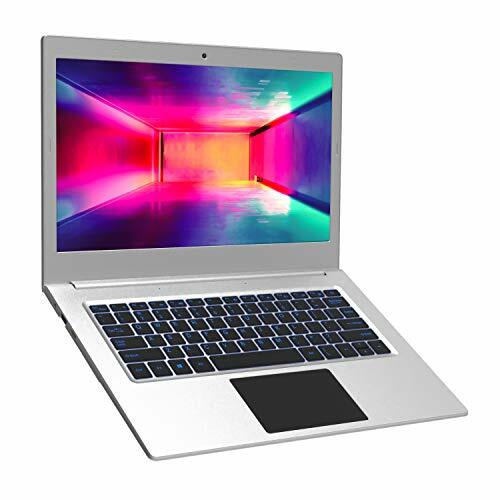 This laptop also gives you the 360-degree view, in secure and protected aspects, you can use this laptop in dual modes, with a keyboard or without a keyboard, this is the best convertible chrome book. You can start your system with your Google account. The built-in USB connectivity is 3.0, that is having the fast transferring data to flash drives or other devices. Lenovo gives you this laptop at a reasonable price. Also gives you touch IPS display. Chrome operating system boots in seconds. It gives you different positions to work. 4 to 5 hours of battery life. You have to convert Microsoft sheets to Google sheet to run. You can access cloud storage online. 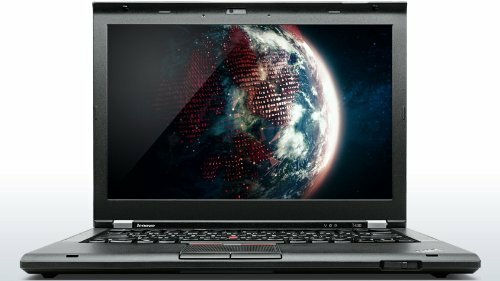 Lenovo offers their products in the market with a friendly budget that everyone can buy and use their product. Also, they will give you the best performing laptop in the same range. Think pad is a laptop in low range price with reasonable hardware and software. The processor capacity is from 2.6 to 3.3GHZ, and from the Intel manufacturers with the 5th generation. The built-in Intel Core i5 processor makes your process faster with low power consumption and led your battery to work for long hours. Ram used in this laptop is 8GB, which is much enough for reliable performance. 8 GB ram has more capability to handle your operations efficiently. The hard drive 320 GB in this laptop. 320GB of SATA storage space is reasonable for your regular use, and best in this range of price. The operating system in this laptop is windows 10 professional. You can use this laptop for official use or personal use, and you will be satisfied with that. The other plus points in this laptop are that it has webcam and DVD drive. In this range of portable, this is the plus point. Amazon gives you this product as refurbished with 90 days of supplier back warranty. Then you can replace this product or refund your payment. This is the tested and verified product by Amazon. These tests include the diagnostics within the laptop that may be hardware or software. In last this laptop looks new. They offer this because of your price range and also to satisfy you, and fulfill your needs. It offers in the low price range. It gives you core i5 processor for fast performance. Webcam and DVD room in this laptop are best. 90 days supplier back warranty. Battery life up to 6 hours capability. You have to install updates initially. Lenovo production as idea pad is fast performing laptop. Because of the AMD processor, and the price range is also low as compared to the Intel processor. Ram also used in this laptop is from AMD 4th generation, and storage can expand. The processor power of this laptop is from 2.6GHZ to 3.0GHZ, the manufacturer is AMD, and the model is A6-9225. AMD gives you the latest processor; dual cores in this laptop, that fast up your performance speed. Ram is the fourth generation of AMD, and you can select storage space for RAM in 4GB and 8GB. If you are using the laptop for normal operations, then 4GB is enough, and if you have to run heavy software or games, then 8GB is recommended. The storage in this laptop is hybrid drives and optional as 512GB, 1TB, or 2TB. And also the SSD 128GB, 256GB, 512GB, and 1TB. Now the selection depends upon your need. But the SSD can boost up your performance better than HDD. SSD also saves the power of your battery as AMD processors consume more power, and then you can manage energy here with SSD. It also gives you the two ports of USB as 3.0. Also, it offers HDMI and microphone with a combo jack. 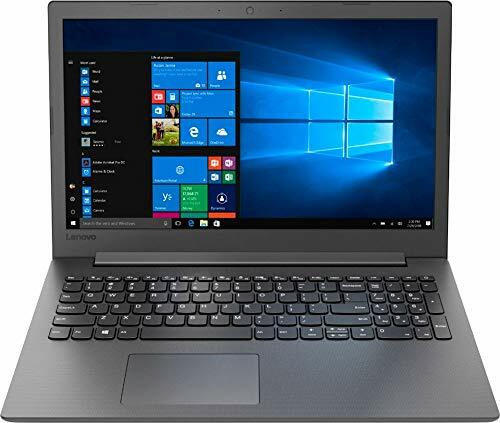 The operating system of this laptop is windows 10, in this window it provides new features like edge web browser through which you can markup web pages on the laptop screen. Also, it gives you the 1-year upgrade pro-limited warranty. The display of this laptop is a high definition; the resolutions are 1366×768. This will give you terrific results. In this range of price, it gives you the WIFI, Bluetooth, and DVD drive. The plus point in this laptop it having the NUM PAD in the keyboard, through which can do your work faster. This laptop gives a webcam and DVD room. It also built in NUM PAD in the keyboard. Fast working AMD processor and ram. AMD leads to more power consuming sometimes. Everyone wants to offer a smart collection of hardware and software in their laptop. Acer uses Intel processor and Chrome operating system, which can lead your system to work on with long hours when you don’t have a charger. 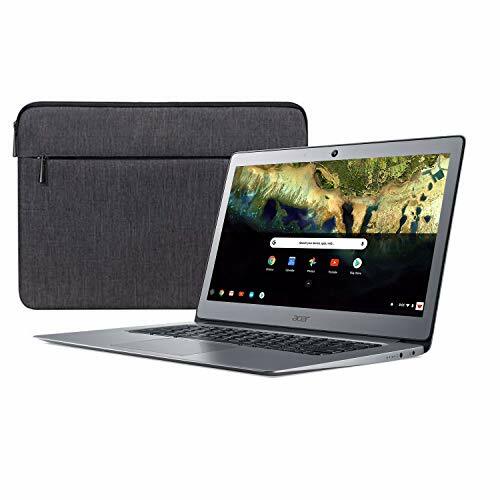 This Acer chrome book is having Intel Celeron N3150 processor; which is best one among these ranges, it works fast from 1.6GHZ to 2.24GHZ, and having four cores for fast working speed, with low power. The TDP of this processor is 6W, which helps your battery power to work for long hours. 4 GB ram is enough to work with no trouble and handle all your process efficiently. It will make able your laptop to run data fast with low power. This chrome book gives you hybrid drives for data storage; two types of room in one device; 32GB EMMC and 100GB on Google drive. EMMC will help work on offline mode; it will store your important to work when you have no internet connection. EMMC memory is excellent because it runs on a single built-in the chip in your laptop, and doesn’t allow using the more processor speed, or ramming. This laptop based on the Chrome operating system. You need to login to this laptop with your Google account; then it will help you to synchronize your data to Google drive. And you can also access today’s world most rich apps library; The Google play store, from where you can download and run some applications. This chrome book has 11.6” high definition touch display that allows you to work with keyboard or in direct contact on the screen. This laptop also having a long battery life up to 10 hours, a long day you can work on it with no charger. You can use it at any angle you want. It comes with built-in virus protection. Allows you to access Google play store. You can work on battery power for up to 10 hours. Access to Google drives through the internet. The most recent will be technology use; the most excellent will be the performance. Acer put down EMMC memory to boost up the performance, and to avoid troubles. You can run TV channels, Google applications, music, etc. easily. This Acer chrome book has the Intel processor for fast processing. The processor used is the Celeron N3160 model. It uses quad cores for fast processing. The Intel best feature is that it not only fast up your laptop speed, but also it works on low power. The power test for the processor based on TDP and this Intel Celeron consumes 6W of your battery power. The memory for storage in this laptop is EMMC 16GB, and 100GB of memory on cloud storage as Google drive. The EMMC allows you to process your performance faster. It also provides you a Google play store which allows you to access the rich library of applications. You can use Google play store and Google drive of 100GB storage with your Google account. This system synchronizes your data to Google drive using your Google account. While to access the most critical data, you can access them to online and also helps you with offline work. Acer production which runs on Chrome operating system, and makes able your laptop to boot within seconds. This hardware and software collection makes this laptop to work for long hours; even you can work on this laptop for at least 12 hours. You can also work on Microsoft Excel and spreadsheets by converting it to Google Sheets. And this is done on this laptop with no trouble. Acer chrome book gives you a 14” HD display; 1920*1080 resolutions. Boots in seconds on Chrome operating system. It gives you extra storage on Google drive as 100GB. I have a protected metal body. You can download applications from Google store; others may not be installing correctly. Not too much memory for offline work. Everything new from companies is fine and satisfactory. But to keep your pocket power in range and also provide the same product that may be expensive, or become old. Then the Amazon ran advance diagnostics on this system and refurbished as a new one. And also give you the warranty of 1 year. 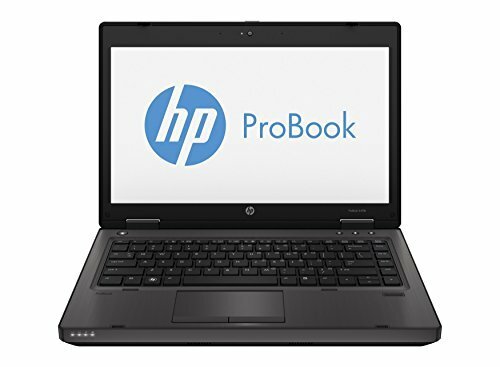 HP production in case of HP PRO BOOK 6470B is excellent in its competing range. All the accessories that may be hardware and software used excellently. The collection of the equipment makes it different. First of all, for processing your data, HP uses Intel Core i5-3320 processor. In that case, this is the fifth generation of processors, and working faster from previous versions. It worked efficiently and conveniently control your workload, also if you are thinking of the power that the processor works faster as they will also drain the battery more than expected. But the thing is that this is the competitive advantage of HP plus point, that they not only give you best performance but also saves your battery power. The processing capacity of this processor is 2.6GHZ. The Ram for processing your data that is having 8GB storage and from DDR, the third generation of ram. In this laptop, they also built a coprocessor in the form of Graphic card, and the model used is Intel HD graphics 4000. These graphics will give the real feel, when you are watching HD videos, or helps you to maximize time frames in games and then it works smoothly. The resolution is working on this laptop is 1366*768. The weight of this laptop 4.4 pounds that is also reasonable, and you can take it where easily. The operating system of this HP pro book is windows 10 professional. This windows 10 professional based on a 64-bit system. As this product is renewed on Amazon and refurbished product. But they will give you also a 1-year product back warranty. They tested the laptop and also diagnosed with advanced methods if there is any problem in the hardware or software they have replaced it with a new one. Also, this product looks like a new one, but when you are buying this one, then it may be delivered in a specific generic box. It is available in reasonable price. Heavy software or games may drain battery power, due to use of the graphics coprocessor. Dell products have competed for the brand in the world by offering the best products in the market to their consumers. But as new products came into market people starting to replace the old one. But many of us don’t have too much money to spend on expensive products. Amazon refurbished this previous year’s version of a laptop and made it as the new one. They will also you 90 days of supplier back warranty. 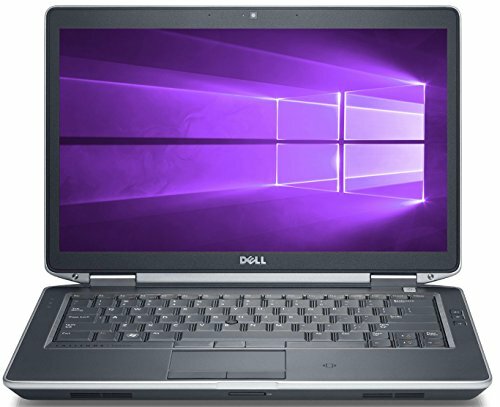 Dell uses the third generation of the processor as the core i5, and working capacity is 2.6 GHz. It gives you fast performance outcomes. And the use of Intel processor in this laptop is also much better from previous versions. In which they put down the resistor in less size and made the performance faster. 8GB ram with Intel 2.6GHZ is enough for heavy software and games to work fluently. Ram gave you the more space to process your work quickly and didn’t allow your laptop to face hurdles. To save your files in the memory storage, this one gives a solid state drive, and the room of this SSD is 128GB. Laptop with SSD storage work better and faster. Because it didn’t load your processor in large functions. The display size is 14.1” HD that is reasonable at this price, and also it looks beautiful. As this laptop size is not too big, so you can travel it with yourself anywhere easily. The operating system of the laptop is windows 10 professional and 64bit. 64 bit allows you to install heavy software or games in a notebook and will work properly. The extra feature in this laptop is that in this range they are giving you webcam for video calls, or video recording on your computer. And also a DVD drive, through that you can run DVDs and also can write your data on blank discs. This laptop also refurbished by Amazon and gives you 90 days warranty. The accessory with this laptop is the charger and looks like a new product. This is a tested and diagnosed outcome by Amazon. Available at a meager price. DVD, HDMI, and webcam are plus points. Windows operate on a 64-bit system. It is a refurbished product on Amazon. You have to install recent updates to avoid inconveniences. Every company wants to get a competitive advantage over its competitor in products by offering unique features. In this laptop, they made the best collection of hardware and software and even made the portable size for this laptop. They also give you the HD display in 2k resolutions. In the price range of fewer than 300, this product is competing because of its features. First, of by performance they put down the Intel Celeron N3450 processor, that works on dual cores, and the frequency rate is 2.4 GHz. 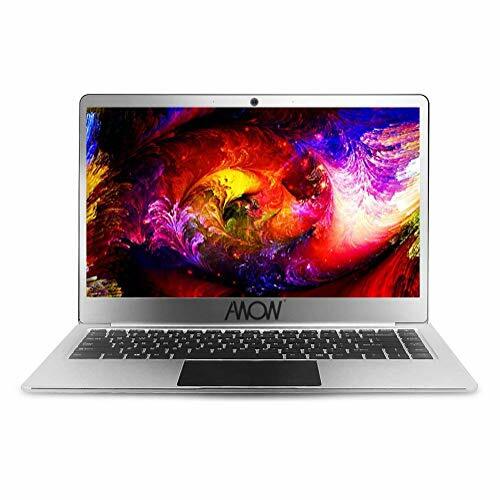 It is having 6GB of ram that can fulfill your need quickly and avoid troubles while browsing on more tabs or running massive games or software. The RAM is LPDDR3. This type of RAM can do multitasking each time, and also can save your laptop battery power up to ten percent. If you look over the display of this laptop, you will be amazed, because they use 2k resolutions. On these resolutions when you are watching a movie or game, it looks more bright and perfect. The operating system of this laptop is windows 10 home and runs on the 64-bit system. Bluetooth of this laptop is 4.0 which keep you connected to devices in long range and with fast working speed. The size is 12.5”, and the weight is round about 1 KG. The pressure is not too heavy, but you can take it anywhere easily. Coming to the more attractive feature in this laptop is that is having the backlit ergonomic keyboard. Ergonomic products are those who don’t harm your body. And you can work for long hours with no trouble. People face many problems while typing on the laptop and gets bored quickly. This keyboard will not bore while typing, but also you will feel better. They use mini HDMI jack to connect. The battery life of this XIDU is six hours. So you don’t have to bring a charger with a laptop everywhere. You have to install necessary updates. 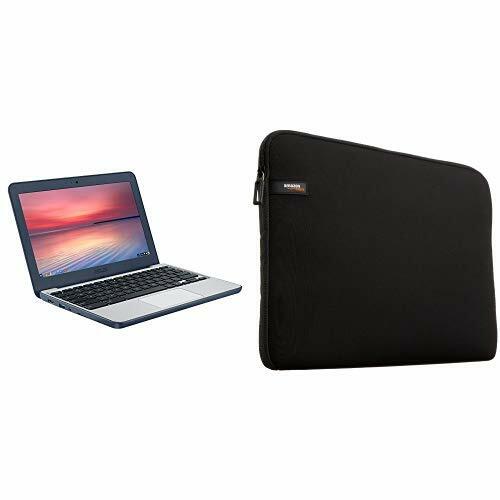 Bringing your laptop with you everywhere you need to have a slim and smart. This heaven book made from aluminum, which allows you to lightweight and also protected as compared to plastic body cover. Heaven book also uses Intel N3450 processor with turbo frequency up to 2.2 GHz. It processes your work on 4 cores. 4 cores handle your full work easily. And save your time and battery power. The also use graphics card from Intel, and the model is Intel HD graphics 500 Gen-9GPU. This processor works better than the older BROADWELL GPU, they are known as BROADWELL HD graphics. Intel allows you to give you the more real feel resolutions. This is the Intel Apollo lake generation, that released in 2016. This is designed to speed up your process and save more energy power. Ram in the collection with the processor is 6GB DDR3. This ram storage and processor helped in multitasking speed and didn’t allow your laptop to load on performance. The room for your data on this laptop is 32GB EMMC and 128GB SSD. These are the best because of the low processing power and battery power consuming. The operating system of the AWOW this production is window 10. On that, you can install and run some applications. In this sheer size of the laptop is it is having a light weight of 2.2 pounds. You can travel your computer easily. This laptop is thin in size having 0.53 inch. It looks smart and slim. The battery in this laptop is having the capacity of 10000MAH battery. On this battery, you can work for 6 to 8 hours. This laptop has a protected aluminum body. Extra thin body and micro SD card slot. Also gives you the option of expandable storage. Six to eight hours of battery life. After several days research on the laptop fewer than 300, I have found the above listed 11 laptops. These all are the best laptop in the price range starting from $250 up to $300. Now the selection will depend upon your need. You don’t have to overthink, I will guide to buy the best laptop for 300, that is best in performance and also fulfill your requirement. If you are buying a laptop for your personal use, and you want to access the world rich applications library, then you have to select the computer from the Chrome operating system. They have many features; first of all, it boots within seconds and saves your time. Also, it will give you the built-in virus protection. No, every virus can be a threat to your relevant data. They update your system as their new versions released. Chrome books also give you a minimum 100 GB of cloud storage on Google drive. When you connected to the internet, your system will automatically synchronize your data to Google drive. And for the working in offline mode, they will give you extra storage in the form of SSD or EMMC that not only gives you room but also will lead your laptop to perform fast. 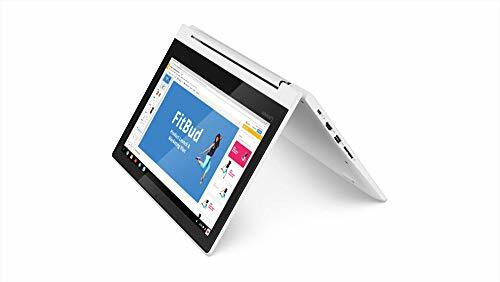 Now if you are having hurdles to convert your sheets from Microsoft to Google sheets, or don’t like the operating system of chrome, then you have options to buy a windows laptop. In the range of 300, I have listed the best laptop with Microsoft Windows that is best in the performance. It depends upon you that you are selecting a new Microsoft based system or the refurbished one. A new laptop is not having an issue, but the old one is also the best. These are the best laptop of their time, but when the new products came, the price and value of the previous are down. Also, the company stops its production. But what to do when a company does not produce new products. The Amazon refurbished the old one and made available in the market. First of all, they run the diagnostics, when issues found, maybe that is hardware or software, they replace it with a new one. Also, they give you the time from 90days up to 1-year supplier back warranty. Now the choice is yours that what type of laptop you need, the refurbished with supplier back warranty or new one expensive.